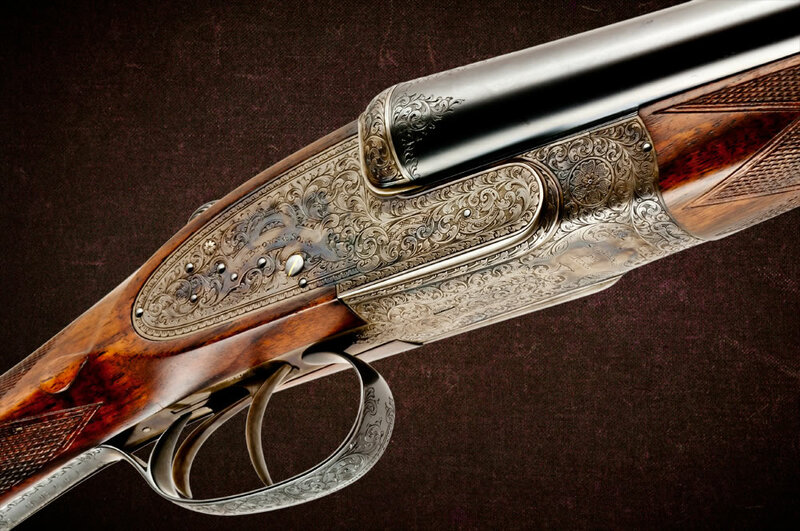 If you love fine shotguns, you need to make a pilgrimage to London. 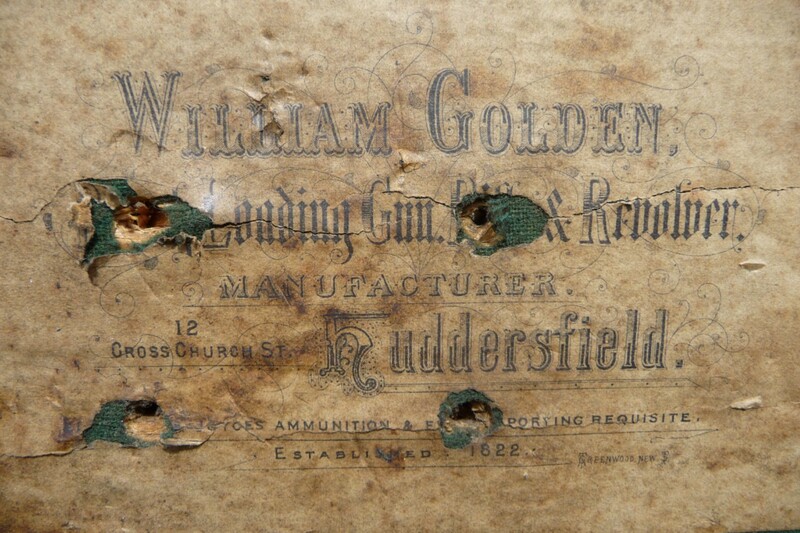 For 200+ years, it has been home to many of the world’s finest gunmakers. 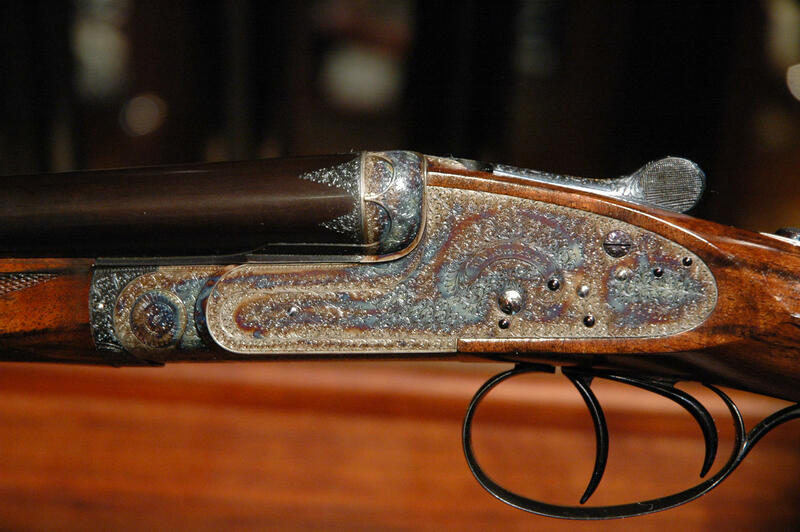 This year, Delaney & Sons 2018 London Gunmaker’s Tour makes it easier than ever for you to visit London and experience all the fantastic shooting and gunmaking history located there. 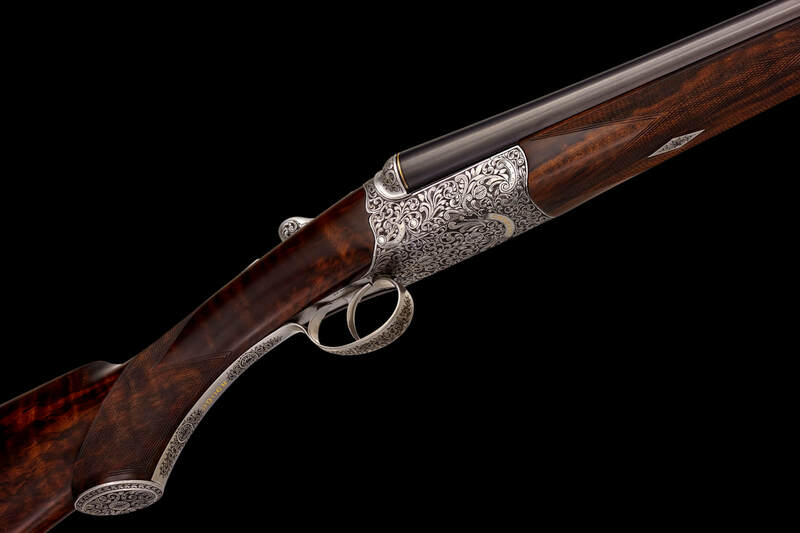 To create the London Gunmakers Tour, Delaney & Sons joined with James Purdey & Sons’ Stephen Murray and put together an insider’s glimpse into this world. The cost: Just $3,750 per person, double occupancy. Discover more about this trip to learn it’s such a great deal. Here’s a bit from an interesting article I found online. This piece ran in The Field and was written by Doug Tate, author of several great books on gunmakers and gunmaking. Read the entire piece now. 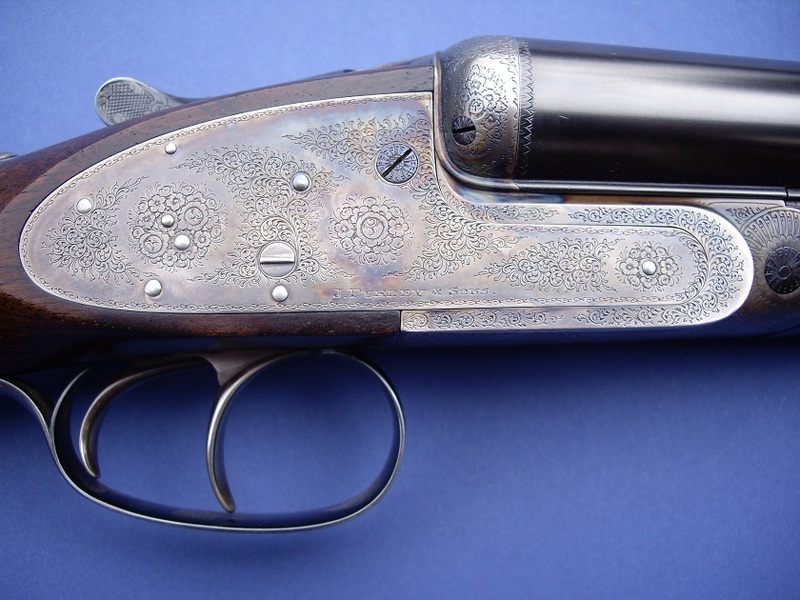 Learn more about the history of British gunmaking, and find out which makers are Mr Tate’s favorite. A.A. Brown & Sons is not well known. 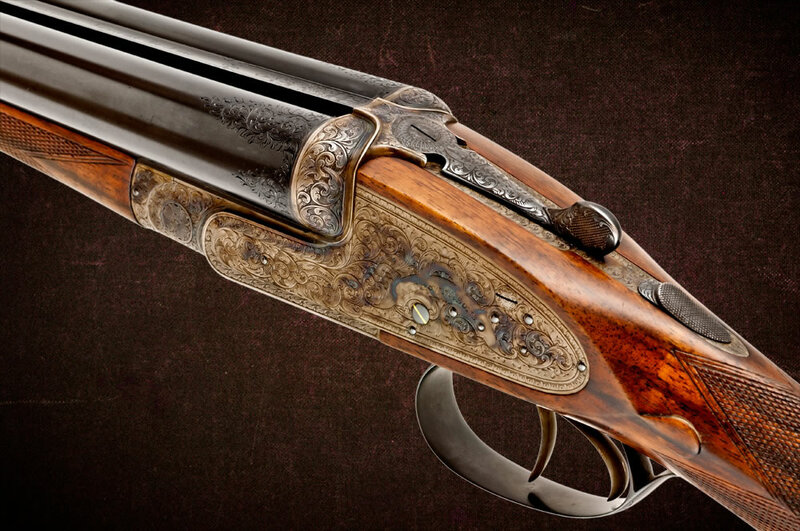 Even though their Supreme de Luxe double barrel was just named one of the best British guns of the last 60 years, few people have heard of this gunmaker’s name. A.A. Brown & Sons, 12g shotgun, www.matthewbrown-photography.com. c. 2012. This is understandable. 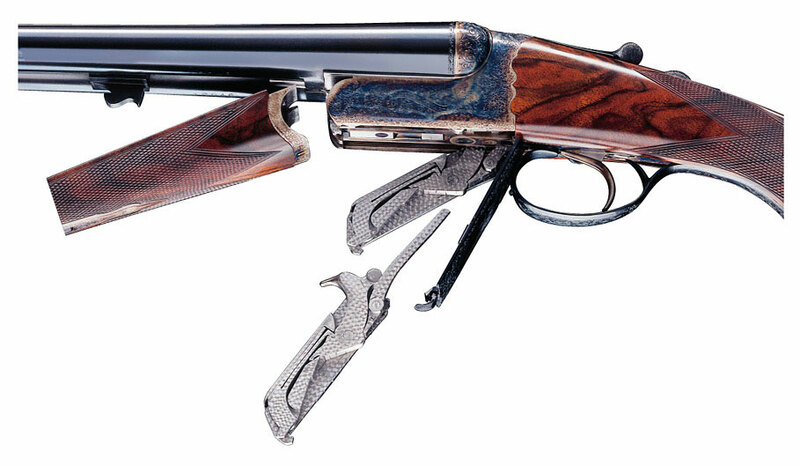 Since opening 1938, many of A.A. Brown & Sons’s double barrels have been made for the trade. Through the 1950s-1960s, side-by-sides “made” by firms like Holland & Holland and E. J. Churchill were manufactured in Birmingham by A.A. Brown & Sons. 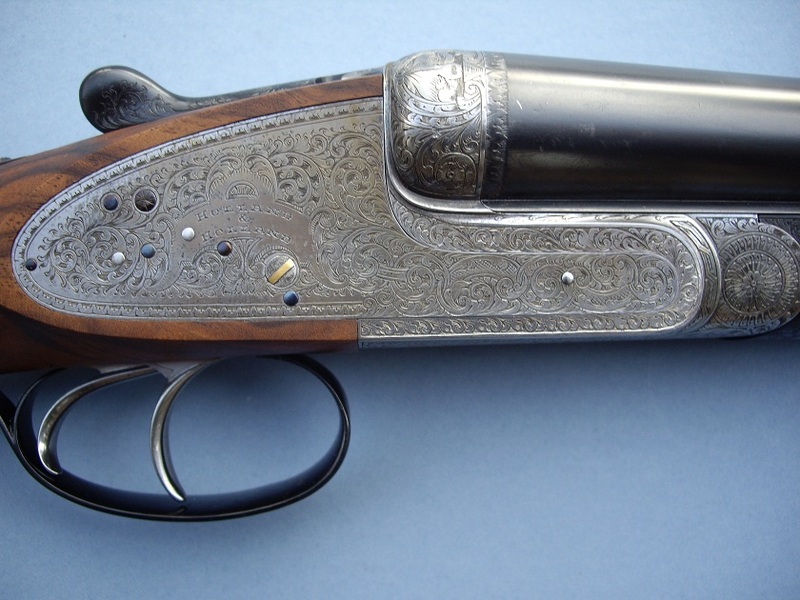 This Westley Richards sidelock was also made by by them. Today, A.A. Brown & Sons makes best-quality side-by-sides under their own name. The Supreme de Luxe is their sidelock. It’s hand made to the highest quality and almost all the work is done in house. Only the raw bbl tubes and the engraving are farmed out. A.A. Brown & Sons even makes their own locks and does their own color case hardening. Currently, the base price for new Supreme de Luxe is £38,000 (+ engraving) — expensive, but cheaper than the £62,500 that Holland & Holland wants for a new Royal. A.A. Brown & Sons builds just a few Supreme de Luxes a year and the wait list for them is long. So when a nice used one comes up, it’s usually sold before pictures of it can be taken. 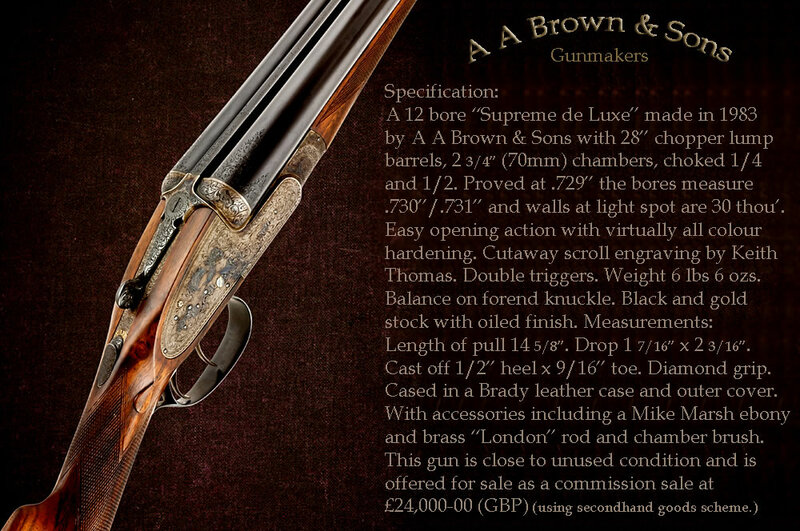 A.A. Brown & Sons, 12g shotgun, www.matthewbrown-photography.com c. 2012. This nearly-new 12g was just available. It’s price — £24,000 — is steep, but more than 50% below the price of a new one. The first thing most guys look at when they pick up a double barrel is the wood. Some guys will pay attention to the make and the engraving. The guys who collect will inspect the condition. 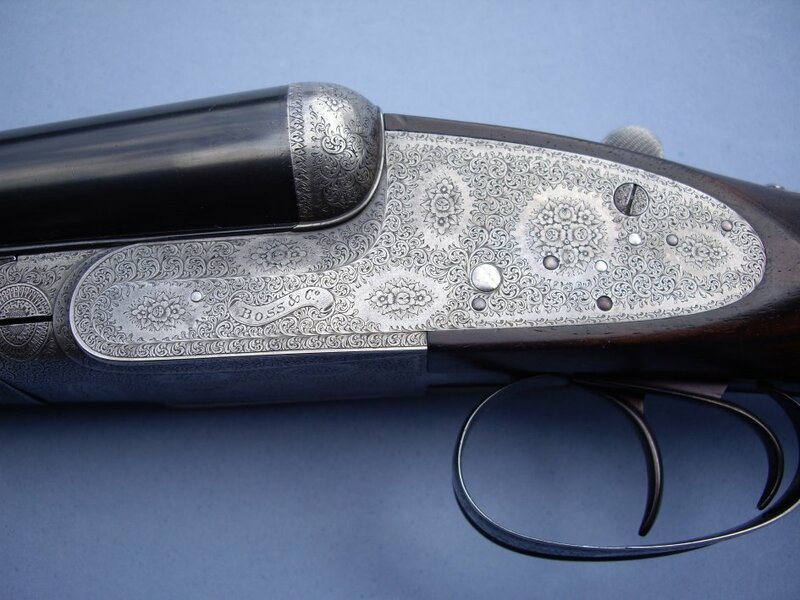 Very few guys ever glance at the shotgun’s fences. Like toplevers and triggers, a side-by-side’s fences are often overlooked. But when it comes to creating a double’s look and defining a maker’s style, the fences are a big deal. First, a definition: The fences are the part of the action that meets the breech end of the bbls. When you close a shotgun, the barrels meet up against the fences. The term “fences” comes from the muzzloading era when makers added a curve of metal behind the percussion cap to create a “fence” to protect the shooter’s eye’s from sparks and debris. There are good pics of all this here. 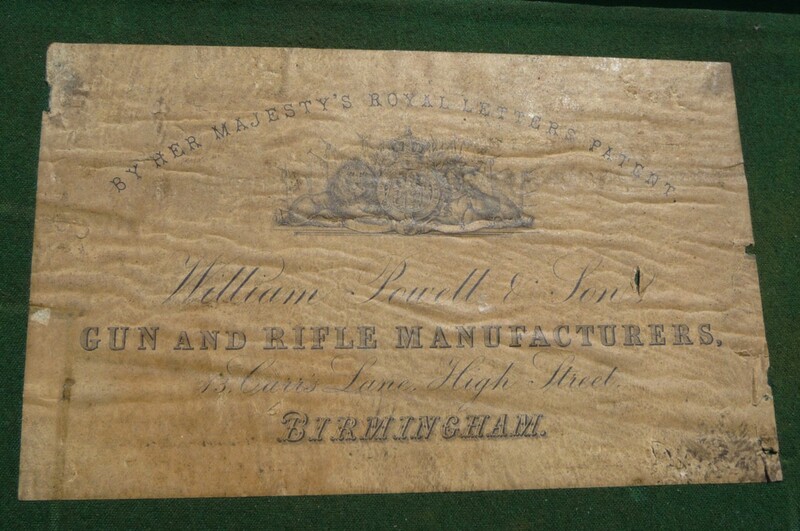 Boss & Co., Holland & Holland, and J. Purdey & Sons all file up their fences in different ways. The differences are slight, but the way they alter the gun’s look is substantial. Check out the pics below to see what I mean. Of the three, I like the fences on a Boss the most. They’re bigger, more bulbous, and more substantial than the fences on most other sidelocks. BTW: these images are from Matched Pairs Limited. If you’re looking for a British double, they’re a good place to check out. Big, bulbous fences on a Boss double barrel. Check out the engraving, too.